The Ziton AB360 is a 6" internal fire bell. With its slim profile, 24VDC supply and low current consumption the AB360 is ideal for installing on sites where a large quantity of bells are required. The Ziton AB360 is compatible with most fire alarm systems on the market. 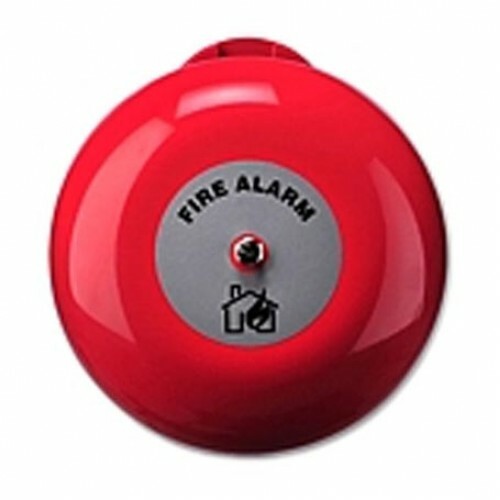 The AB360 has been manufactured with quick and easy installation in mind and features a robust steel gong creating a universally recognizable fire alarm bell sound.